While the dust has since settled on Archinect's Dry Futures competition, seeking pragmatic and speculative solutions to California's (ongoing) historic drought, we wanted to get to know the architects behind the winning submissions. How did they approach the competition, and did it alter their practice in any way? Listen to each winner's reflections below. 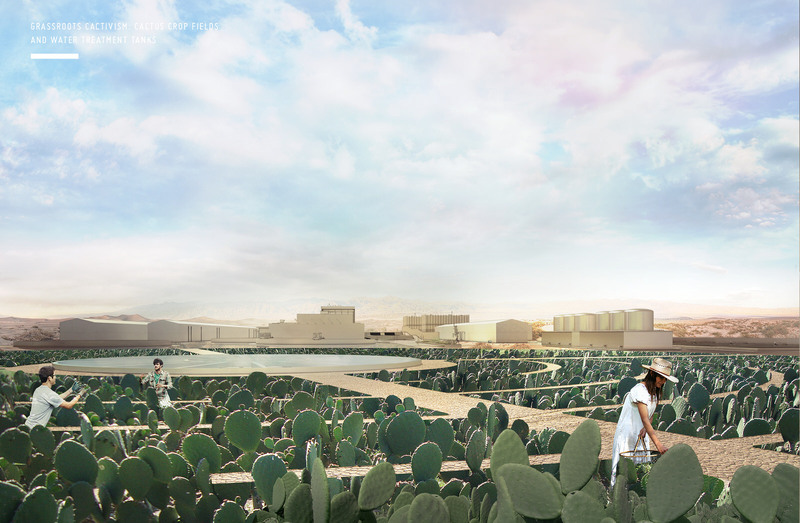 Lujac Desautel of "Liquifying Aquifer," 1st place winner in Dry Futures Pragmatic category. Desautel is currently a fifth year architecture student at California College of the Arts in San Francisco. 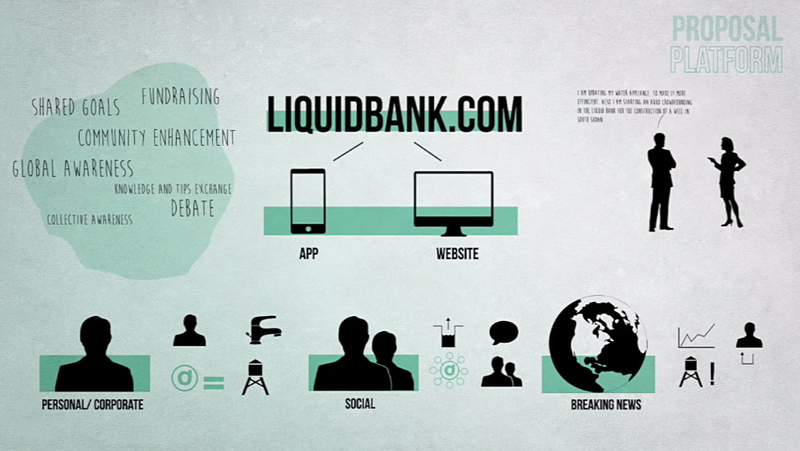 Juan Saez of "Liquid Bank," 2nd place winner in Dry Futures Pragmatic category. Saez recently relocated to Los Angeles after working at STL Architects in Chicago. 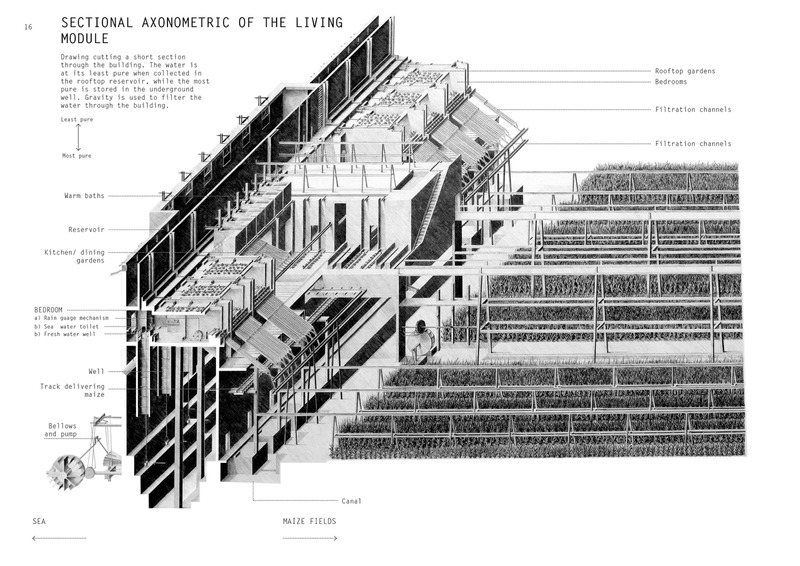 Barry Lehrman of "Recharge City," 3rd place winner in Dry Futures Pragmatic category. Lehrman is a professor of landscape architecture at California State Polytechnic University in Pomona. Ali Chen of "Grassroots Cactivism," 1st place winner in Dry Futures Speculative category. Chen works at BIG in New York. 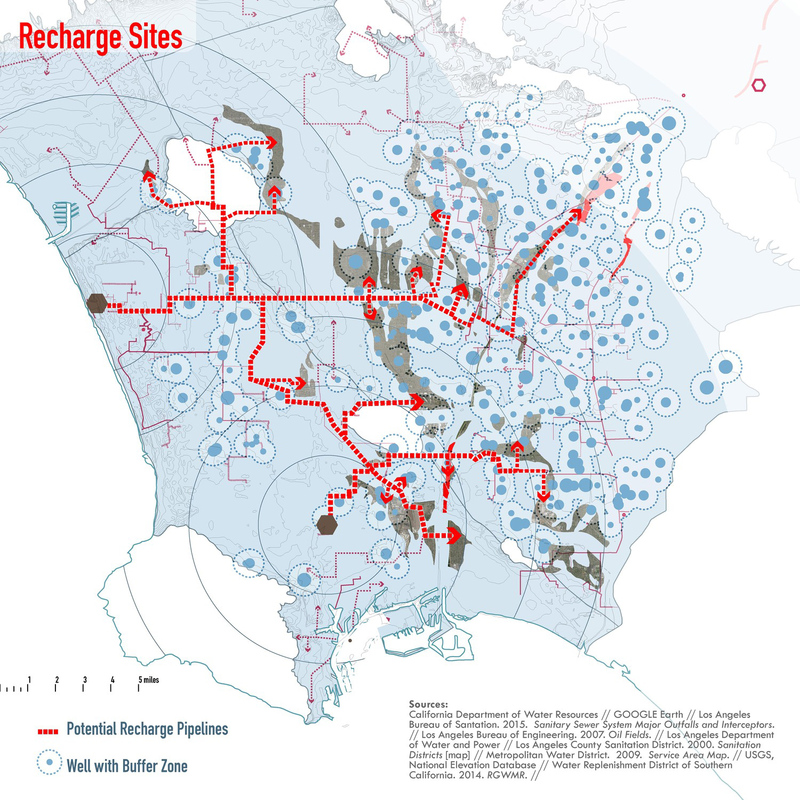 Muhammad Ahmad Khan of "Urban Swales: Subterranean Reservoir Network for Los Angeles," 2nd place winner in Dry Futures Speculative category. Ahmad Khan graduated with his MArch from Rensselaer School of Architecture earlier this year. Rosa Prichard of "Analogue Sustainability: The Climate Refugees of San Francisco," 3rd place winner in Dry Futures Speculative category. Prichard graduated this year from the Bartlett at University College London and is now working at Rogers Stirk Harbour + Partners.